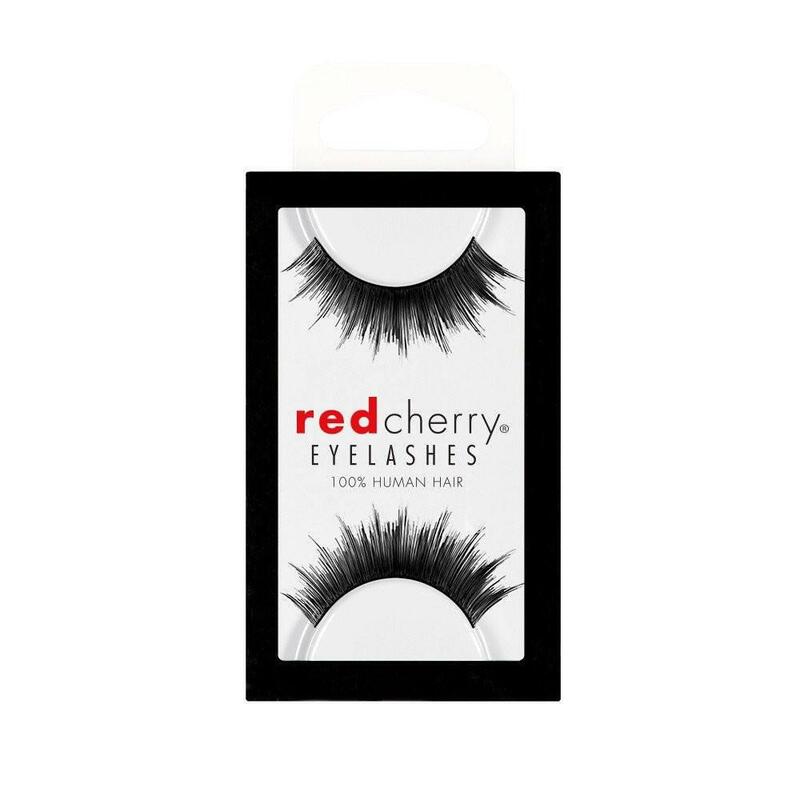 These lashes feature an invisible band that connects the hair strands to form a strip that ensures secure corners. They are knotted and feathered by hand for perfect uniformity, absolute comfort and an outstanding natural look. 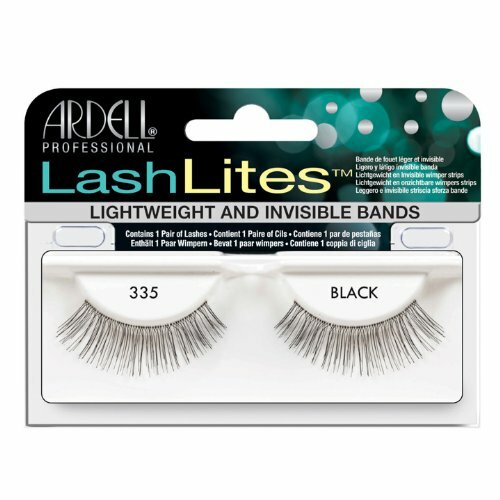 Ardell delivers such a high quality in LashLites Demure that these lashes accent your eyelashes so naturally they are like your own-only better! 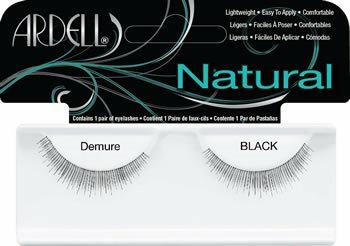 Packaging Details: Please note, new packaging InvisiBands/Lashlites Demure Lashes will say "Ardell Natural Demure Lashes" or "Ardell Fashion Lashes Demure". Do not be alarmed. This is just a cardboard packaging name change. The lashes are the same. 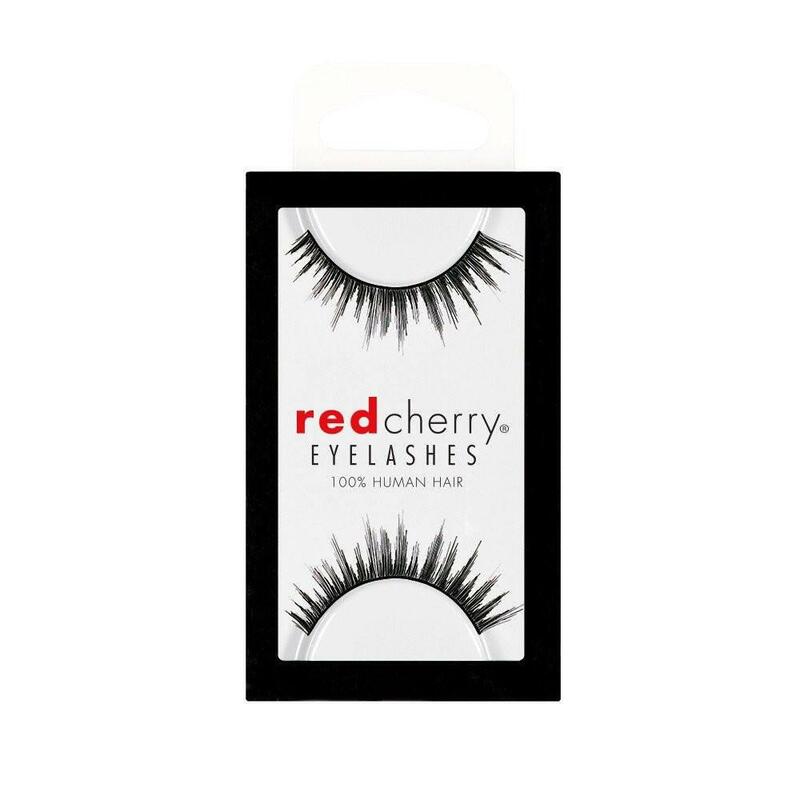 Love these Demure Lashes! they are light and look so natural on my eyes. 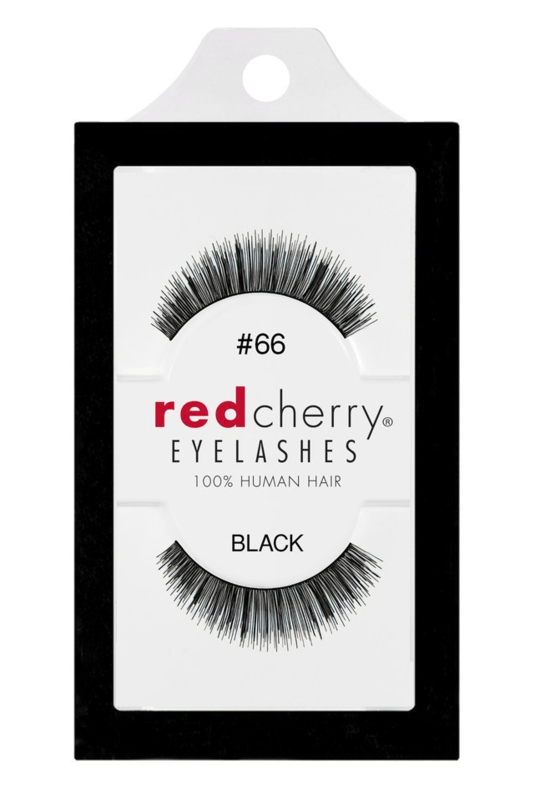 Perfect everyday lashes. This lash is short and demue looking but lushly loaded while giving fullness without too much length. They are perfect for everyday wear. These are probably the most natural looking eyelashes I have found. I am missing large gaps of eyelashes from my upper eye lid, so I wanted something that weren't outrageously long but natural looking for every day wear. I love these! They're great for anything. 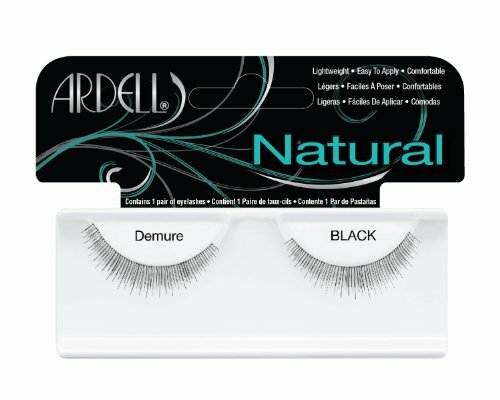 I find these to be much more similar to Ardell's 108 style instead of the 109's. 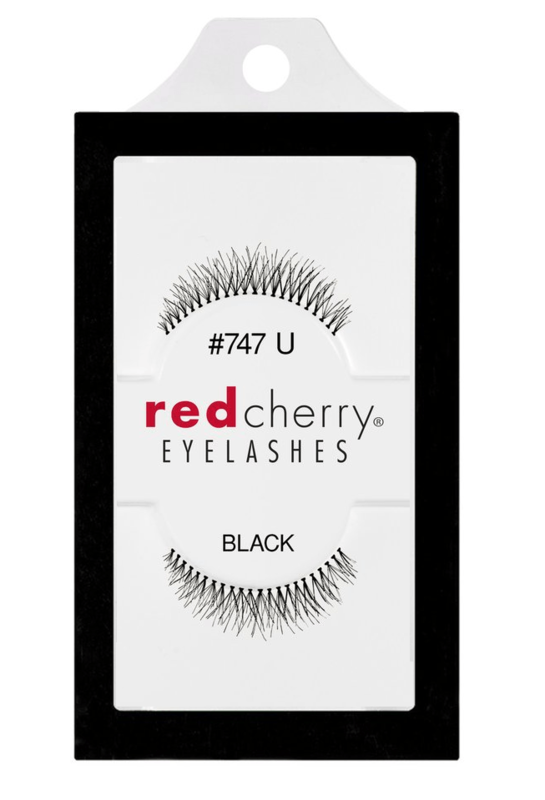 Very natural looking and great for everyday wear.